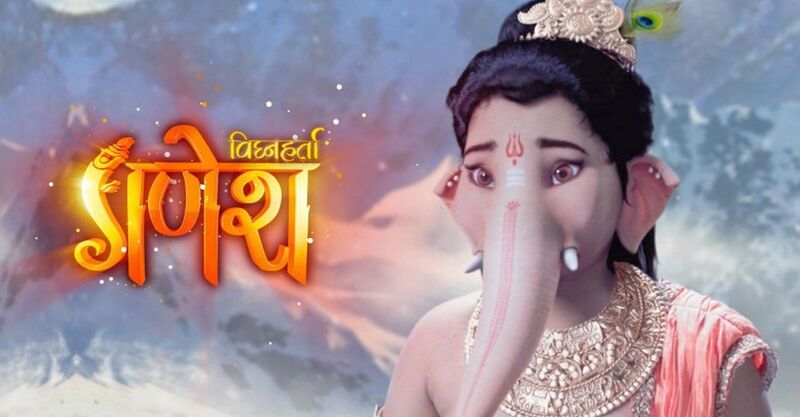 The story of the most loved god, ‘Vighnaharta Ganesh Serial ’ telecasted by Sony Entertainment Television has won hearts across audiences and has crossed the landmark number of 200 episodes. Produced by Contiloe Pictures Pvt. Ltd. ‘Vighnaharta Ganesh’ is the first Indian television show to use motion capture technology to display a wide number of special effects to highlight a realistic mythological look for the entire ensemble to capture viewer attention. Going forward, from 4th June 2018 onwards, the show will be telecasted at a new time slot of 7.30 pm every Monday to Friday on Sony Entertainment Television.